Who’s the Boss? had us belly laughing in the 80s and 90s. 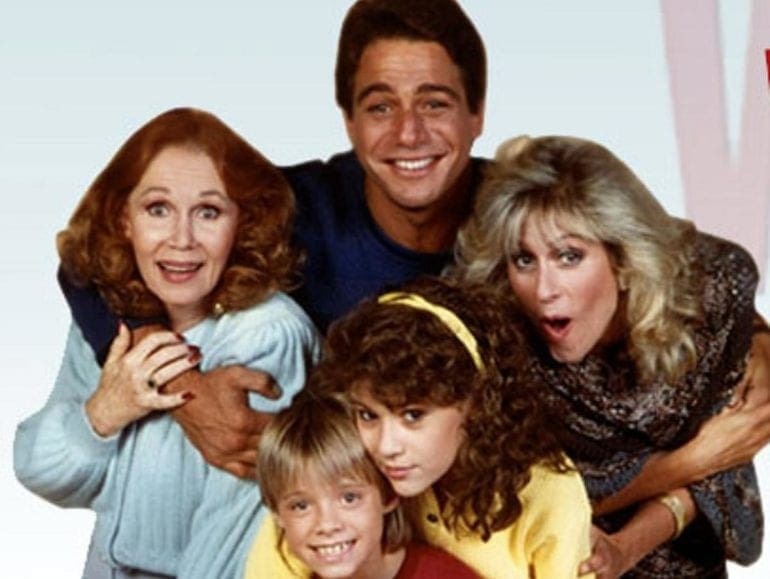 The show aired from 1984 through 1992 and starred Tony Danza, Judith Light, Alyssa Milano, Danny Pintauro and Katherine Helmond. The storyline of a retired baseball player turned housekeeper is a winner, and audiences LOVED it. 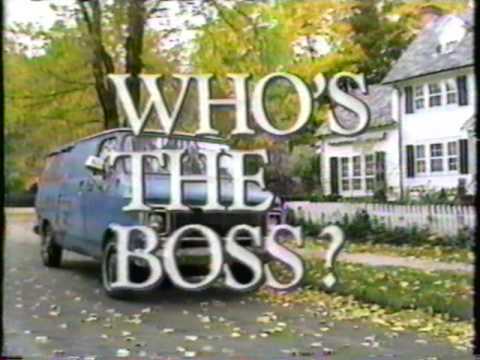 While the show ended up being called Who’s the Boss? with the ever so clever question mark, it was initially called You’re the Boss. This is according to Alyssa Milano’s memoir. The co-creators of Who’s the Boss?, Blake Hunter and Martin Cohan, initially wanted Mona to be the role of Angela’s free-spirited sister. When they couldn’t find anyone to fit the bill in terms of actors, they changed Mona’s role from sister to mother, having a whole new demographic of actors come into play. Actress Katherine Helmond entered the picture and made the show what it was. The contrast between Angela and Mona is staggering and completely on purpose. Prior to Who’s the Boss? Light spent six years on the show One Life to Live. After the show ended she didn’t work for eight months, prompting her to audition for the show and be entirely terrified about it. 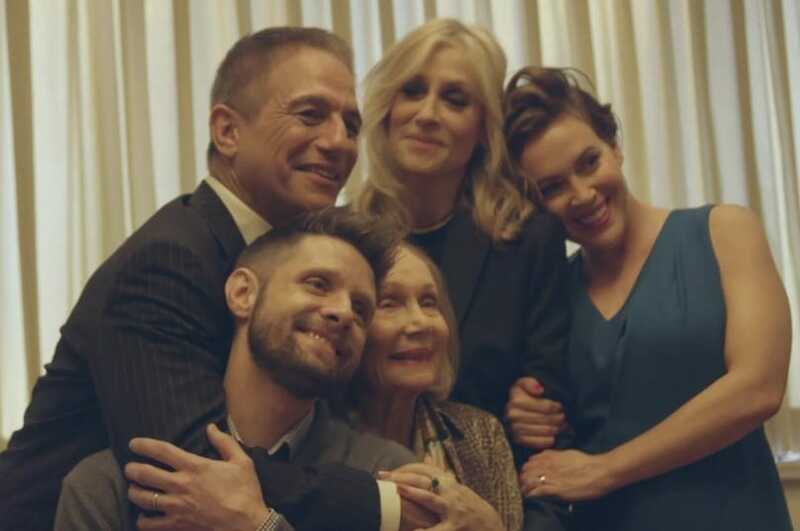 What won her the role was her ad libbed line, “what are you looking at?” when Danza was behind her on stage starring at her while she was wearing a robe. 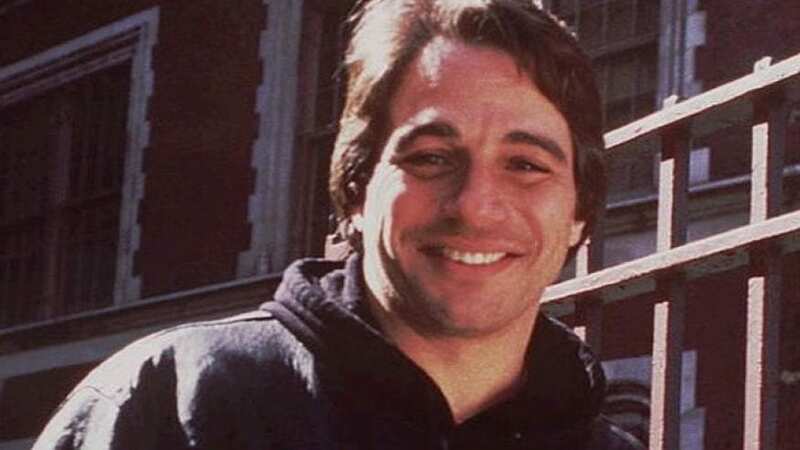 Tony Danza got into a fight with one of New York City’s many clubs’ bouncer. The fight landed people in the hospital and Danza was sentenced to carry out 250 hours of community service. He was also facing jail time but had a good lawyer on retainer who argued that jail time would disrupt Danza’s work schedule. We can’t believe the judge agreed and took jail time off the table all because he had an acting gig to get to. 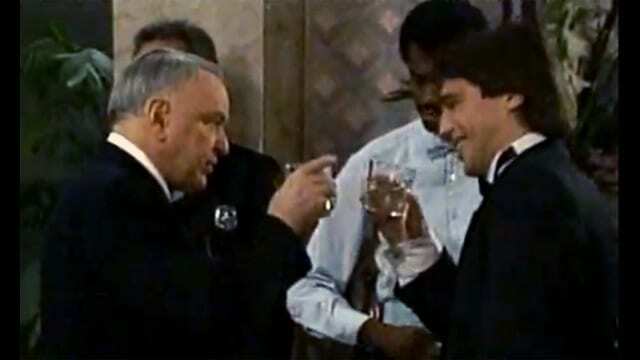 On the show, Tony Danza played a retired baseball player whose position was second baseman for the St. Louis Cardinals. In real life, the show had its very own softball team where Danza played the pitcher. Alyssa Milano’s father was the first baseman for the team. This goes to show us how close knit the show and its cast was at the time. It’s heart-warming to know! The show was set in Fairfield, Connecticut. The people of the town were to appreciative of the setting that the cast got gifts often. Danza had a sweatshirt sent to him so he could wear it on the show. 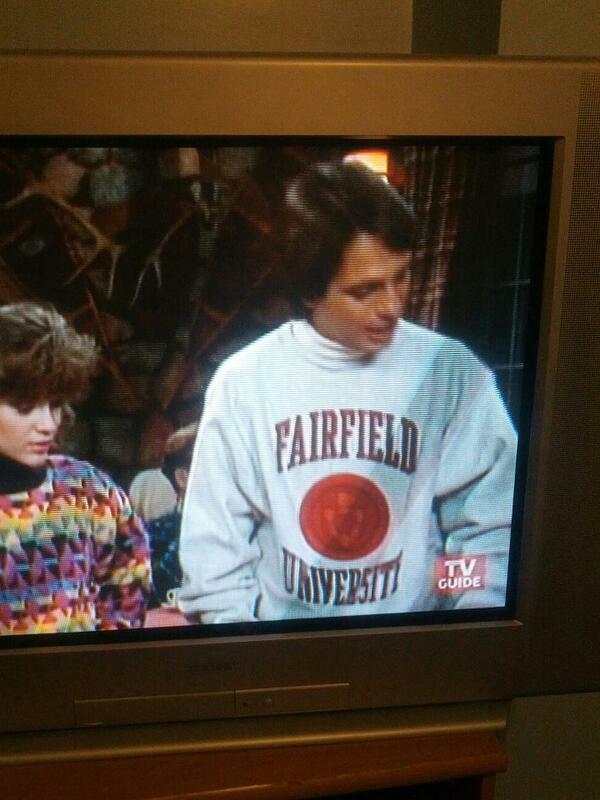 The sweatshirt was from Fairfield University. In addition to the sweatshirt, the Fairfield newspaper sent the cast mugs, stickers, buttons and newspapers in 1989 when the city celebrated its 350th anniversary. 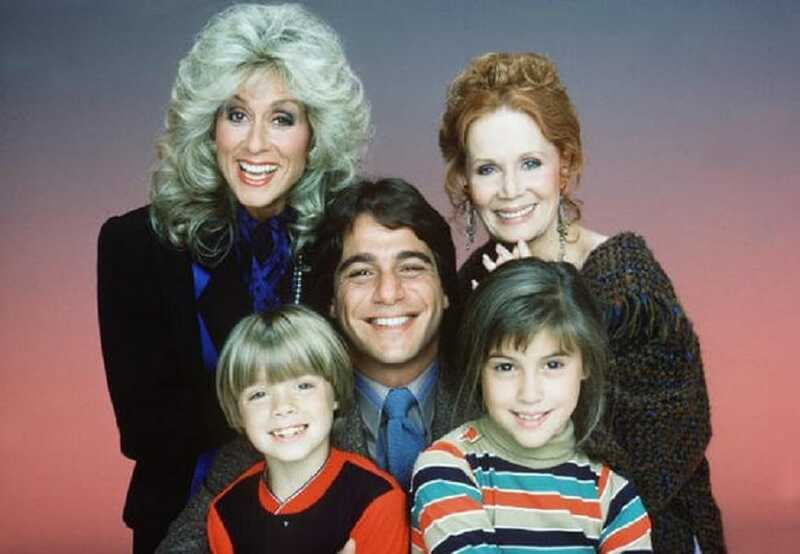 Alyssa and Danny were both young when they were cast on Who’s the Boss? Danza therefore took on the role of resident father figure when they were on set. Danza would post Danny and Alyssa’s report cards when they would get them to show off their impressive grades and make sure they kept them up. Now that’s a brilliant idea so as to make sure they kept it up, otherwise it would be too embarrassing for them! 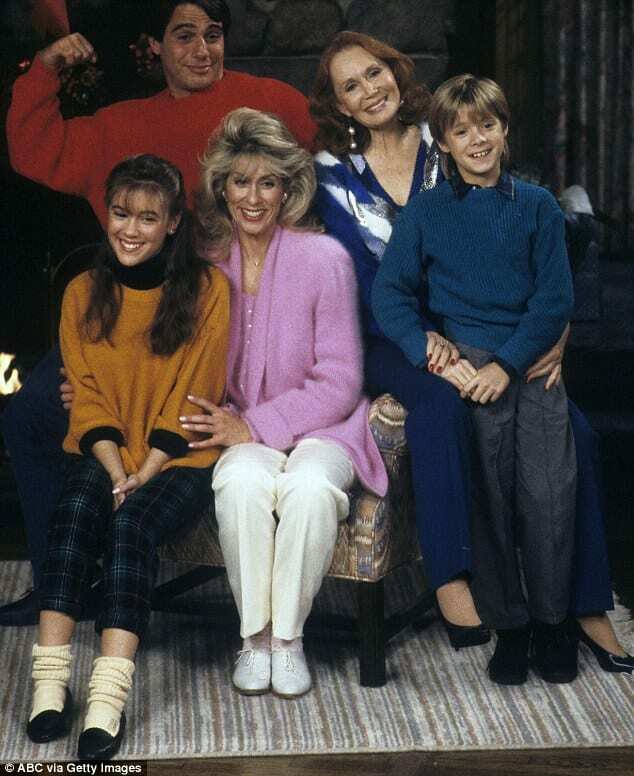 There were two spinoffs of Who’s the Boss? There were two spinoffs – Charmed Lives and Living Dolls. Charmed Lives lasted a short three episodes and was about two female roommates. Living Dolls lasted a little bit longer with 12 episodes back in 1989. The show was about a group of young women who were models, living together. Living Dolls starred Leah Remini and was Halle Berry’s first acting job! At the end of the day, though, the success of Who’s the Boss? couldn’t be replicated. Mona’s character was supposed to leave the show in order to have her own spinoff. It was supposed to occur after season three’s two-part finale where the episodes were supposed to play out Mona’s storyline where she would remain in New York and help her brother run his new hotel. However, ABC decided to change the ending and have Mona return home and stay there. The legendary singer made a cameo appearance on Who’s the Boss? 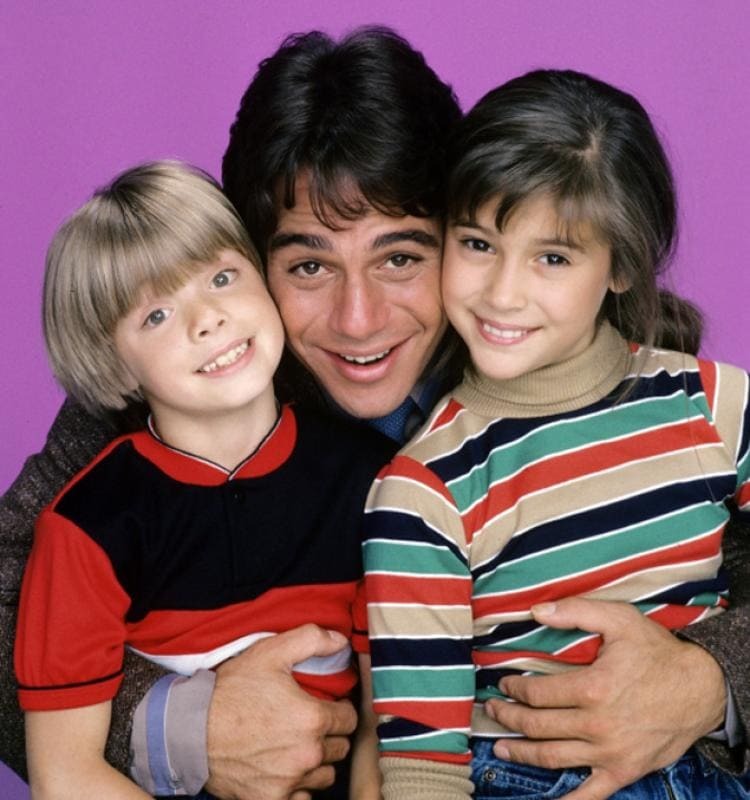 It was Danza who asked Tina, Frank’s daughter, to ask her father if he would be kind enough to appear on the show. It was this moment that Danza’s mother realized her son was actually famous, when he introduced her to Frank Sinatra in the flesh! Fans of the show were over the moon to see the legend on screen and in their favorite show. Alyssa was on the show for the duration of it. However, there was a time, after the end of the seventh season of the show, that she wanted to leave and go to school full time and not just on set. The network convinced Milano to remain on the show. In the end it didn’t matter because during the show’s eighth season, the network moved Who’s the Boss? to Saturday nights and the ratings got so low that she show was canceled, so Milano got her wish in the end. 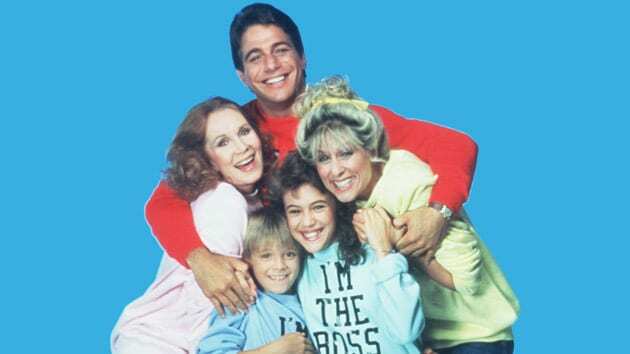 As you all remember, the last season of Who’s the Boss? focused on Tony and Angela’s romance (only took them seven seasons to fall in love!). 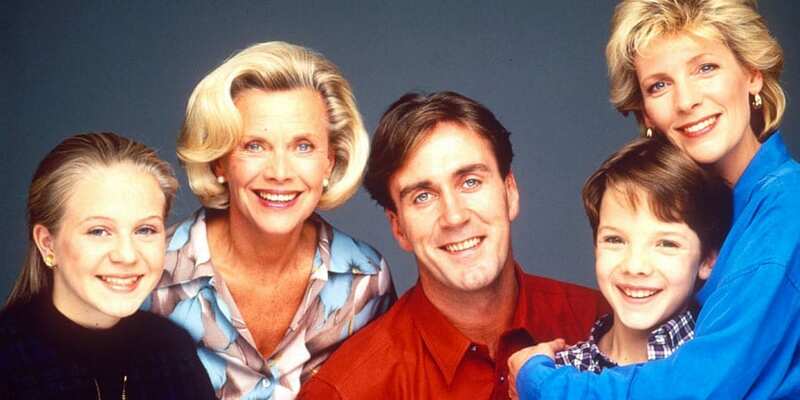 In order for the eighth season to fit the romantic storyline, the shows producers had Billy, Tony’s adopted son, kicked off the show to make room. Billy was only introduced to the show a season earlier. Honestly, we all wanted the romance to happen so we didn’t really notice when Billy wasn’t around anymore. Producers wanted Angela and Tony to marry in the middle of the last season, but changed their mind because they thought this storyline would make other fans stop watching and hurt syndication. In the end the show ended with Angela and Tony reuniting as Tony returns from working in Iowa, ending the show exactly how it started, with Tony walking through the front door and saying the very same line to Angela. The success of Who’s the Boss? had British producers wanting to replicate the success. The British version, called The Upper Hand, aired from 1990 to 1996 and was about a retired soccer player who moved to Oxfordshire to become a housekeeper for an advertising executive. In the British version, however, the two adults get married in the end! You know what they say, imitating is the best form of compliment. After his time on Who’s the Boss? that came after the time he was on the show Taxi, Tony Danza decided to do something much more rewarding for himself and become a teacher! Danza is a perfect example of a man who was very famous for acting but knew his true passion resided elsewhere. Tony is a teacher to this day, in addition to acting gigs in between classes. Milano was 12 years old when she landed the role os Samantha Micelli. Samantha as a character was younger than that but luckily there wasn’t enough of a difference for it to be an issue. Samantha went by Sam and was a classic tomboy style of a girl who loved basketball and played it well. Sam was a tough girl who gave people a lot of lip but ended up becoming a sort of hero for girls everywhere. Mona was known for being very funny and very open minded. She was also known for being rather promiscuous. All of the peace and love aspect to Mona was rather controversial due to the fact that in the 80s there was a movement towards more conservatism than the flower children of the 60s and 70s. In the end, though, Mona was one of the most beloved character not only on the show but we think of all time. During Who’s the Boss? 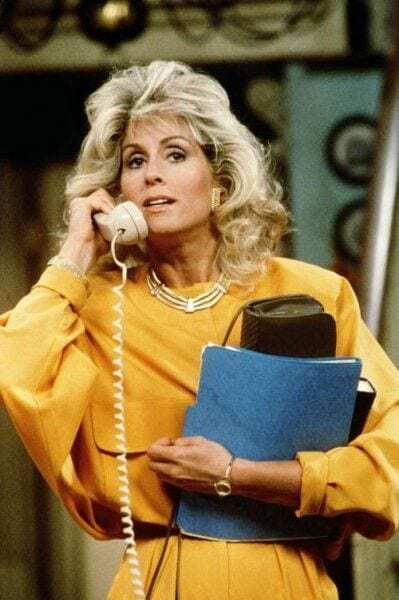 run, there were many famous faces who graced the small screen alongside Tony Danza and Judith Light. In the first season, for example, Delta Burke was on the show as the next door neighbor. Her character was meant to add hype to the new show which was still proving itself at this point. A name like Delta Burke added a lot of viewers to the show for that episode. Like we said, there were plenty of very famous faces on Who’s the Boss? one of the biggest was Ray Charles. He appeared on season three of the show, in episode called Hit the Road Chad, which was the 15th episode. Charles sang a song on the episode, a song that Sam’s boyfriend wrote for her. To have someone like Ray Charles and Frank Sinatra on a show says a lot about the other stars and the shows success. Include Betty White and Mike Tyson. 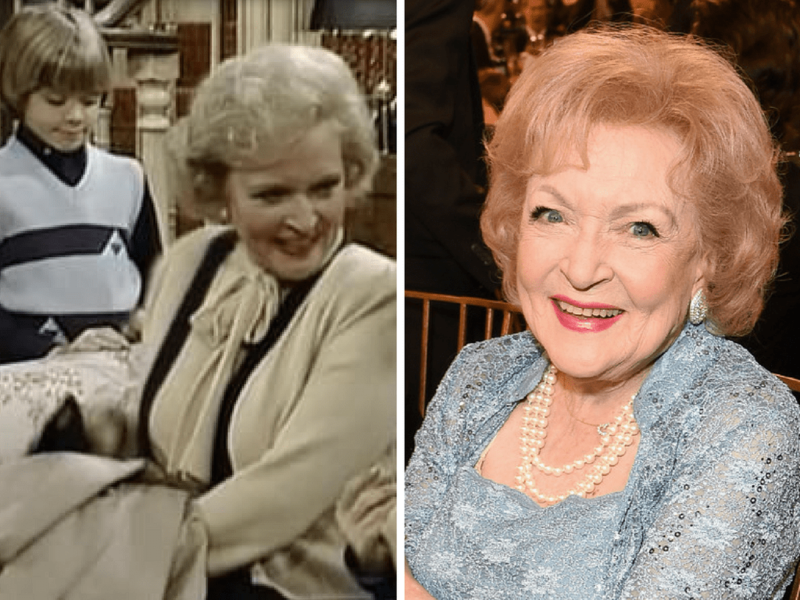 Both Betty and Mike were very big at the time that they appeared on the show, adding to the incredible ratings that the show already had. The other stars of the show enjoyed having new stars come on every now and then to break up the routine of set life. We bet Milano loved growing up on a set of a show like Who’s the Boss? The practically cult animated show Family Guy makes a lot of fun on the expense of other shows. However, when it comes to Who’s the Boss? it gave the show honorary status. In the episode called Love thy Trophy, the father of the family gets to pick the theme for an annual harvest festival and chooses the theme of Who’s the Boss?, specifically the episode when Tony walks in on Angela in the shower. What makes Who’s the Boss? unique for its time is the fact that it introduced audiences to a new kind of family, a blended one. The show portrayed the bonds of family that go beyond blood and lineage. Angela ended up falling in love with Tony’ kids as much as she had with him. While Tony learned to deal with a mother who would always be there. In addition, Sam and Jonathon were step siblings who had to learn to love each other despite not being blood relatives. Danny Pintauro played the role of Jonathan Bower, Angela’s son on the show He was a buttoned up kind of teen who did everything by the book and who Sam constantly teased for being a nerd. In real life, though, Danny was secretly battling HIV which was fast spreading at the time. 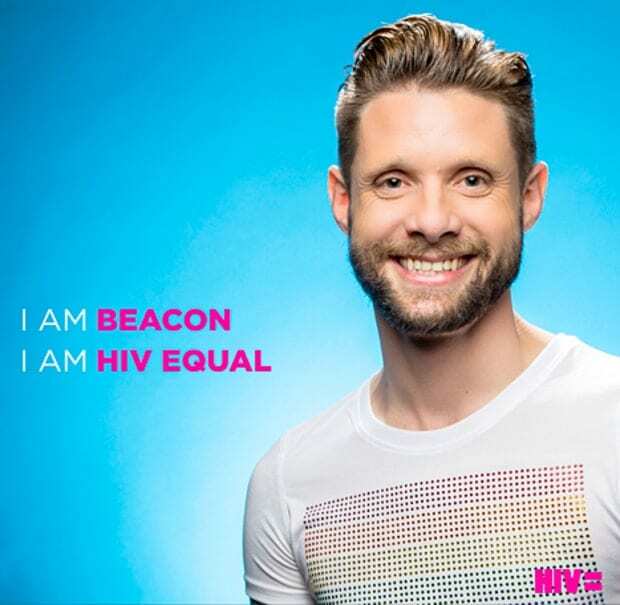 Danny was a part of an HIV campaign for testing and understanding, called HIV Equal. Danny came out after Who’s the Boss? finished airing. Who’s the Boss? was much more than a funny sitcom, it had many important underlying themes and was an all around well-done show. The show was beloved by audiences and critics alike, winning 10 Primetime Emmy Awards and five Golden Globe Awards during its run. Helmond even won a Golden Globe for her role as Mona. The show went on to continuously air throughout the 90s so a whole new generation could get to know the great story. The theme song to Who’s the Boss? is a number we can’t forget. What we CAN forget is who sang the thing! To put this issue to rest, Larry Weiss sand the theme song initially. Later on he was replaced by Steve Wariner, and lastly it was sung by Jonathan Wolff who also did the theme son for Seinfeld. We have to say this is a lot of mess who a poor theme song that in the end isn’t very long and doesn’t matter as much as the show. 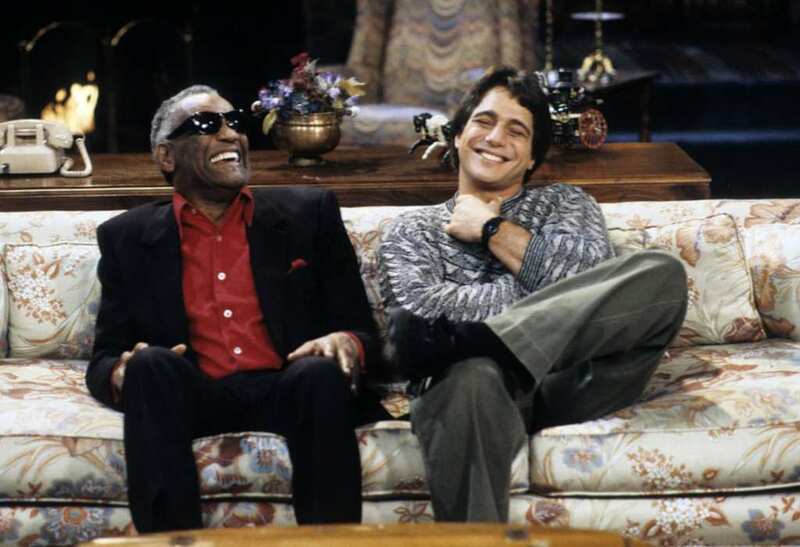 Do you recall what the name of the theme song for Tony Danza’s other hit show was? Well, it was actually Angela. It’s like the universe knew Danza was destined to play a part alongside a character named Angela. 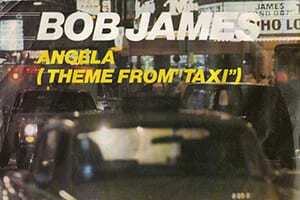 The theme song was written and performed by Bob James in 1978. 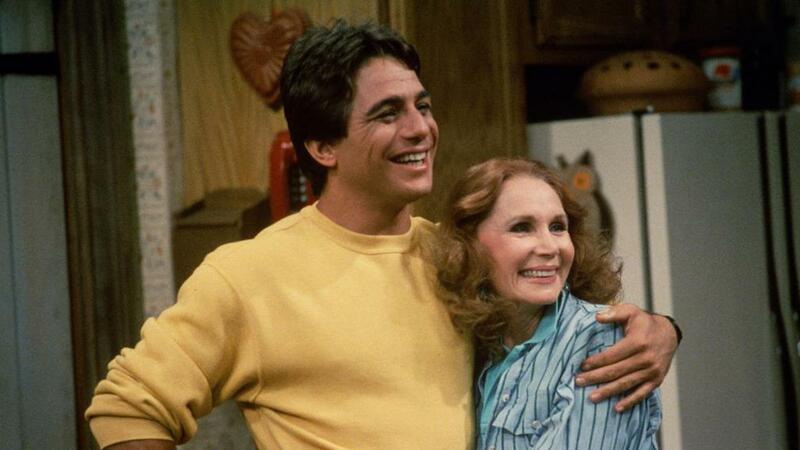 Danza was on Taxi before he landed the role of Tony Micelli on Who’s the Boss? The show is set in Fairfield, Connecticut, right? Correct. 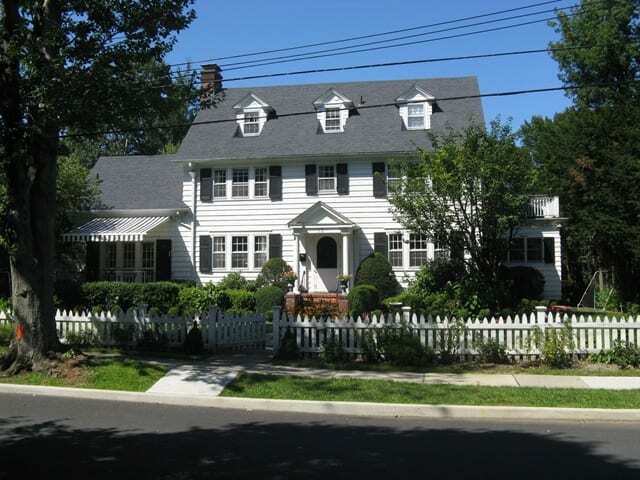 The house in the opening credits, though, is actually in Rye, New York. The beautiful home, classic suburbia if you ask us, is located at 35 Onondaga Street. There isn’t that big of a distance between Fairfield, CT and Rye, NY but you would think they could have found a place closer, no? Oh well, doesn’t matter now anyway, we can live with it. Who’s the Boss? ended on the exact same night as Growing Pains, yet another super successful and beloved television sitcom. The day was April 25th, 1992 and you could hear the hearts of American families cry as the two shows were coming to an end. In addition to the final episodes of these two shows, that evening was also the last episode of MacGyver, if you could believe it! 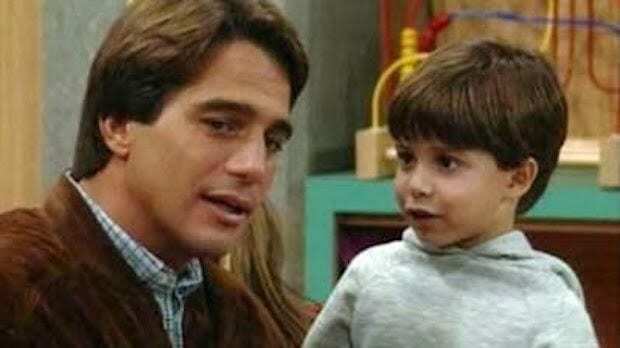 An ode to Tony Danza’s acting chops as well as good looks is his place on TV Guide’s list of 50 Greatest TV Dads of All Time. He was number 23 and we have to say that we agree that he should be on that list but we think he should have been way farther up that list, at the very least in the top 10! Micelli for the win! The eighth season of the show was fought over as the network didn’t want it in the first place. Once they were convinced to do another one, they made sure to make it all about Tony and Angela finally getting together. However, the network knew this was the end so it moved the show to Saturday night, knowing it was going to die out there. Essentially, the network killed the show because it had run its course.